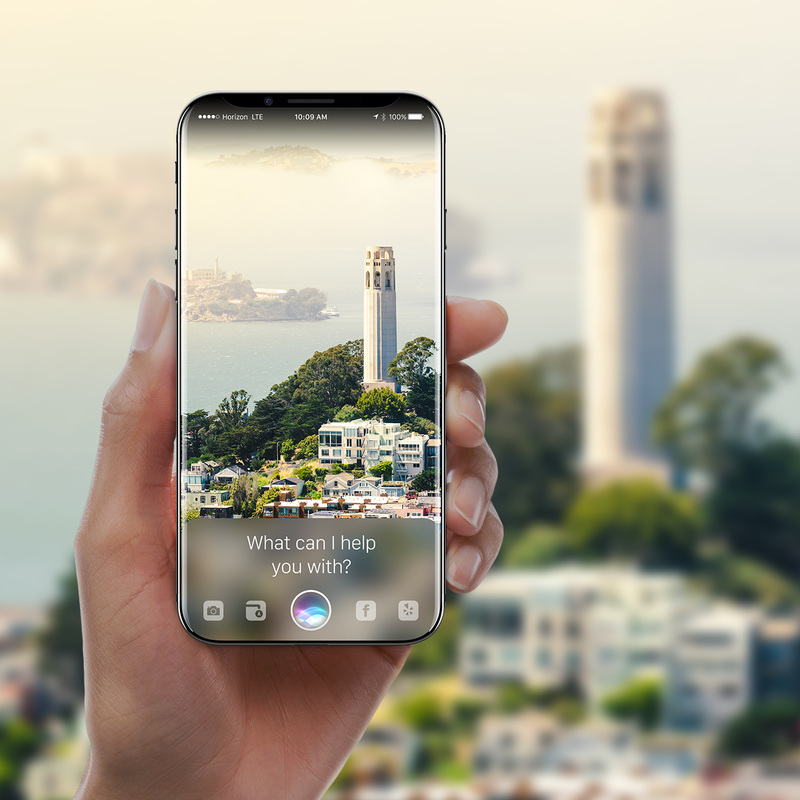 A designer named Gabor Balogh has created a new iPhone concept showing the device without the Home button featuring Siri with some augmented reality features. You can check out the concept below. 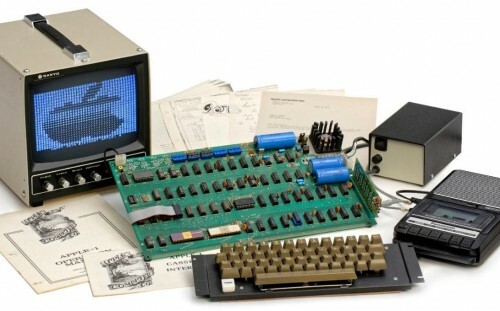 A German auctioneer Team Breker will soon make the very first product created by Apple, the Apple-1 computer, available for purchase. The auction will take place in Cologne, Germany on May 20th. The computer is in fully working condition and comes will all documents and manuals, so the initial price is $320,000. The device belonged to a computer engineer from Berkeley, California. Rumors that appeared on the Internet on Monday suggested that Apple may unveil four new iPad models next week. Today, however, a new report from Digitimes predicts that the media event dedicated to new devices will take place only in April. 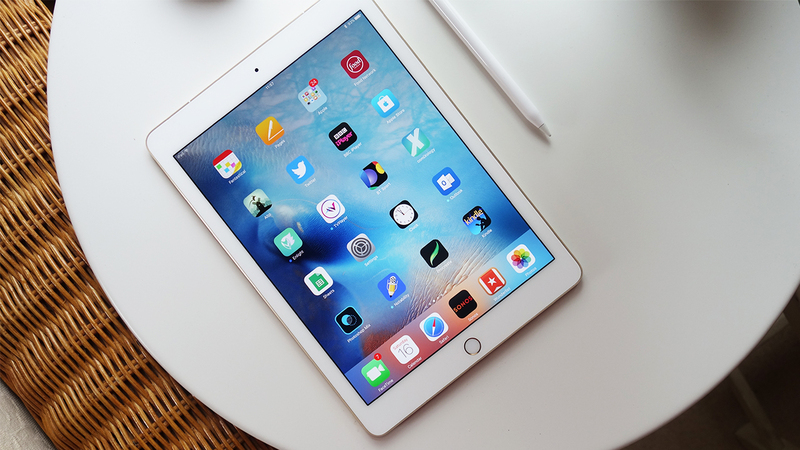 The reason for this delay is Apple’s plan to announce the tablets at the Apple Park. It is difficult to understand who to believe. Looks like Apple’s iPhone is capable of running not only iOS. Hacking Jules has recently shared a video showing Microsoft’s Windows XP running on Apple’s 2016 flagship device. You can take a look at the hilarious clip below. 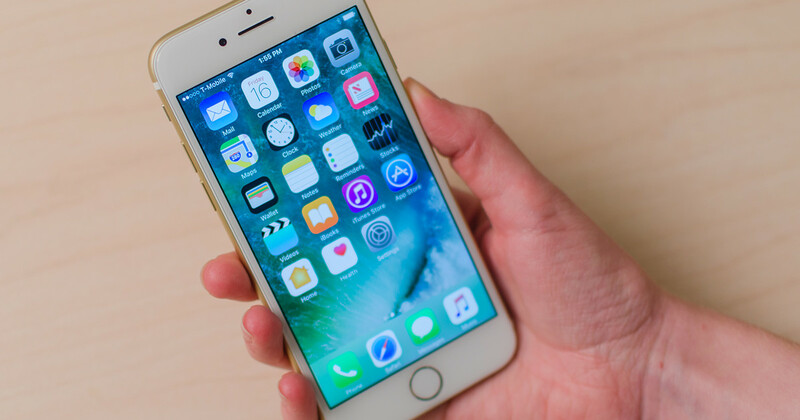 Apple has released the sixth beta of iOS 10.3 to developers and the members of the public beta testing program. The release took place on Monday, less than a week after the release of the fifth beta. According to the release notes, this is a minor update that improves the stability and performance of iOS. Apple also seeded new builds of macOS Sierra 10.12.4 to testers. 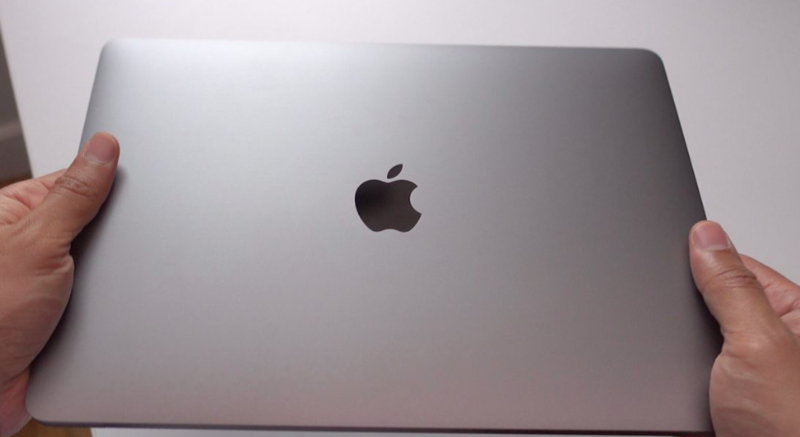 According to the latest report shared by MacRumors, Apple may unveil several new products between March 20 and March 24. The reporters cite anonymous supply chain insiders. Notably, another report from 9to5Mac suggests that there are four previously unseen iPad models running iOS 10.3 beta and iOS 11 in the testing, so looks like the new products will be iPads. If you’re waiting for the next-generation iPhone and iOS 11, you might like the new concept created by a designer Vianney le Masne. In the short video below we can see the iPhone 8 featuring a borderless OLED display, new iteration of iOS with Dark Mode and slightly tweaked design and features. The designer notes that adding a black theme to the iOS interface together with the OLED display will create a unique experience for users. Changing the handset in such a way is an improvement that many people hope to see in the 10 anniversary iPhone. Anyway, check out the concept yourself. It is Sunday today, let's take a look at the most popular posts of the last couple of days. Most of the articles this week deal with the iPhone, its future version called the iPhone 8 or iPhone Edition, and new builds of iOS and macOS. 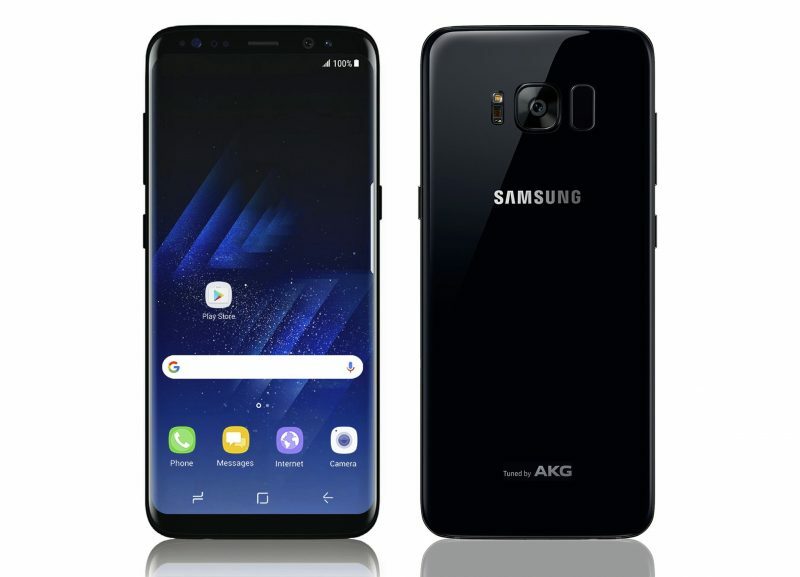 There are also some posts that deal with the iPhone rival called the Galaxy S8 and some other interesting stories. 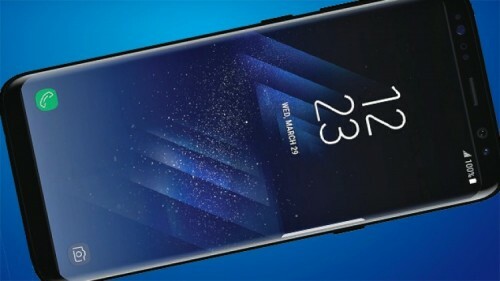 According to the latest report from reliable KGI Securities analyst Ming-Chi Kuo, the demand for the upcoming Galaxy S8 won't be as strong as the demand for the Galaxy S7 one year ago. As for the reasons for weak demand, they include lack of selling points and customers' anticipation for the iPhone 8. According to the latest report from the Korea Economic Daily, Samsung will add the support for facial recognition to the Galaxy S8. The main reasons for adding this feature are speed and readability of the iris scanner that may not be comfortable for all users. 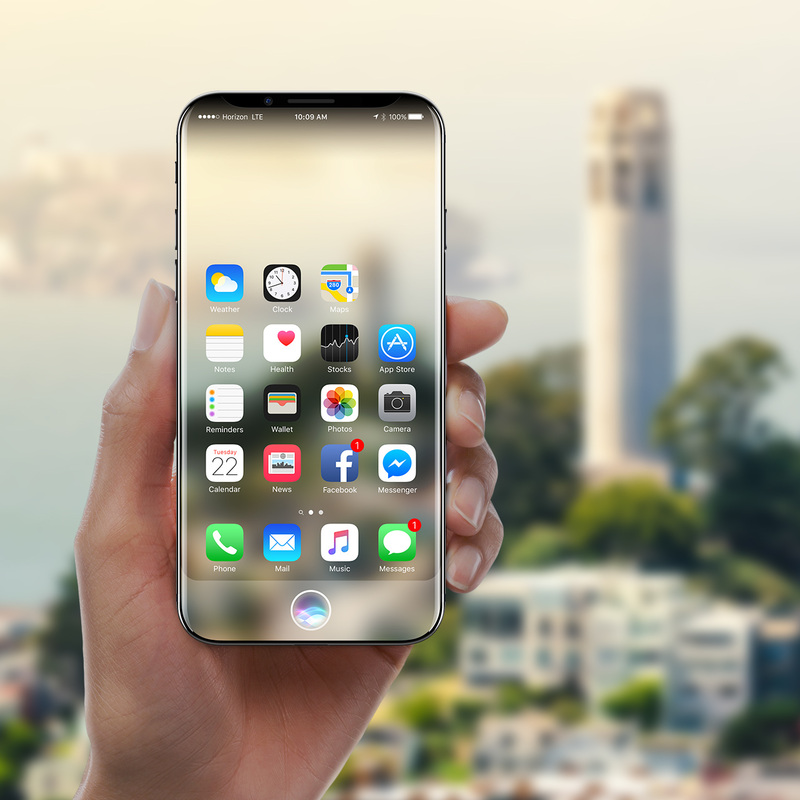 Apple's upcoming flagship, the iPhone 8, may also get both authentication systems as well as Apple is planning to either stop using the fingerprint scanner or place it under glass after removing the Home button. 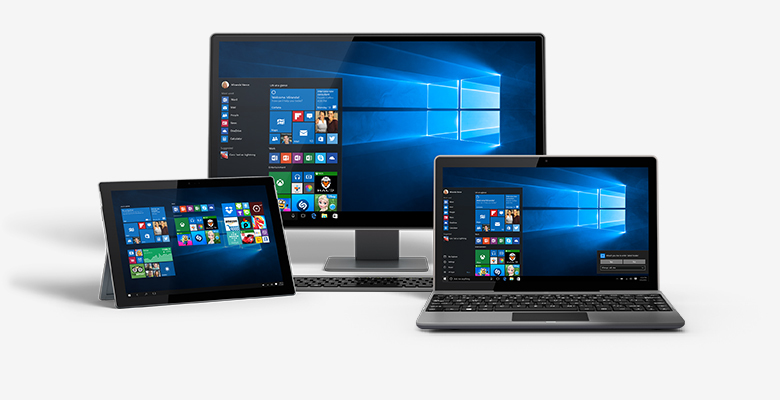 Microsoft will start the rollout of the long-awaited Windows 10 Creators Update on April 11. MSPowerUser reporters believe the company will officially announce the major update and release a final build for testers by the end of March. After that, PC users will begin receiving this version. Still, as of now, there is no indication of Microsoft plans to start seeding Creators Update in April. 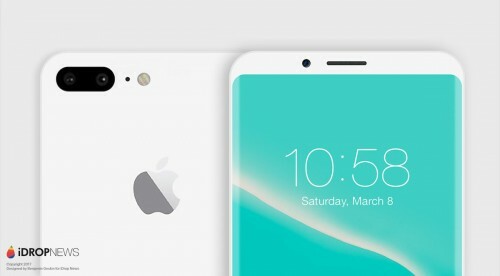 According to the latest report from IHS Markit analyst Wayne Lam, the next-generation premium iPhone will not get a curved OLED display. Instead, the expert believes Apple will adopt a flat panel similar to the 2.5D glass the company is currently using in the iPhone 7 and iPhone 7 Plus. The report is based on analysis of supply chain, so it’s actually quite trustworthy. Benjamin Geskin has created a set of beautiful renders that depict how the next-generation iPhone might look like. The device shown below has an edge-to-edge display with thin bezels at the top and bottom, dual camera, and clean design. There’s no Home button, but there’s enough space for the function area that may replace it. A good thing about the images shared by Geskin is that they are based on recent rumors about the new iPhone called presumably the iPhone 8 or the iPhone Edition. Apple has started selling refurbished 13-inch MacBook Pro units without Touch Bar through its official website. 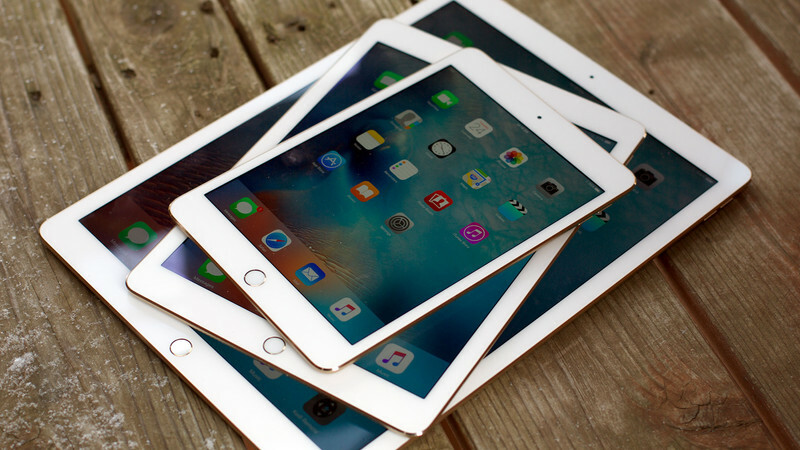 The prices are noticeably lower if compared with the prices of new devices. Every customer gets 1-year warranty and a fully working manufacturer refurbished laptop. 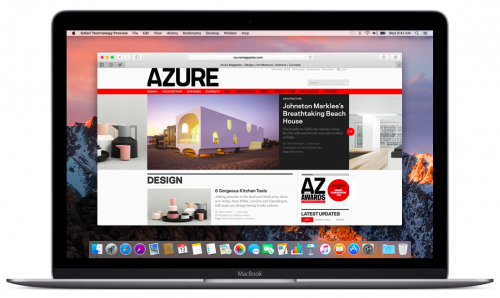 Apple has released a new version of Safari Technology Preview. The latest build contains some new features and improvements that make the browser more stable and efficient when opening and rendering web pages.